Metal Storage Building. 49 X 61 Metal building with 120 amp service available. 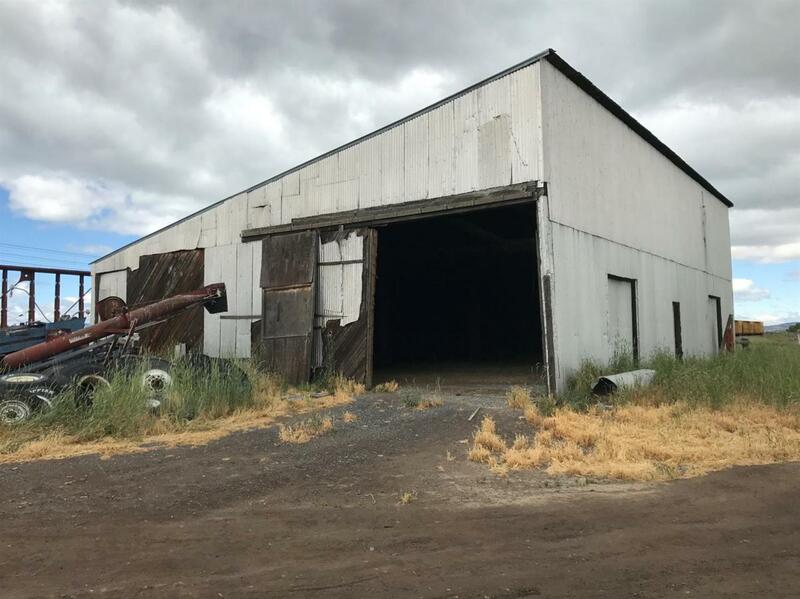 This storage building can be purchased separately or together with MLS# 2978171. Building is on Union Pacific ground with yearly lease.